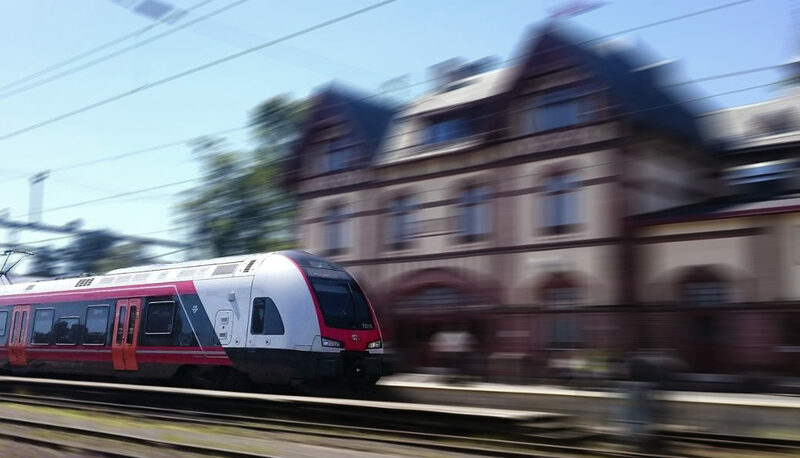 Swiss rolling stock manufacturer Stadler has secured its first maintenance contract for Flirt trains in Norway. The deal with NSB Gjøvikbanen covers ten Flirt trains for a three-year period starting from January 2018. The contract includes the option to extend the service. The maintenance will be carried out at the facility in Lodalen, Oslo, which will be adapted for the trains. Jürg Gygax is the executive vice President of Stadler’s division services. He said: “This is another important milestone in our future focus markets Norway and the Nordic Region, with the contract we are proud to deliver a great availability.